Join @WWEmoms and friends TODAY at 7 pm ET as we get ready for SummerSlam 2014! 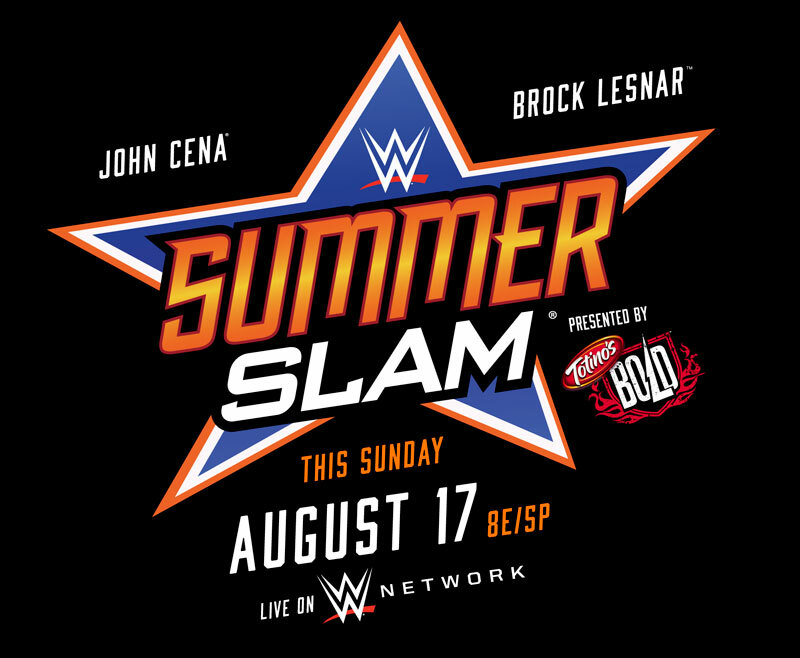 SummerSlam 2014 takes place this Sunday at the Staples Center in Los Angeles, CA, and whether you plan on being there in person or watching from home, it promises to live up to its billing as The Biggest Party of the Summer. Join us as we look forward to the star-studded action and preview the many worthy activities that surround this flagship event! RSVP and attend the party for a chance to win a Samsung HMX-W200 Pocket Cam, a Brookstone Wine Chiller, or a Jambox by Jawbone Wireless Speaker!